Tasmyn Benny is a champion boxer on the rise. Training has become even more vigorous for the 19-year-old after making the NZ Commonwealth team. Troy Garton and Tasmyn Benny are the latest Māori named in the Commonwealth Games squad, with the NZ boxing team announced today.  Boxer Bowyn Morgan's recent win against Stevie Ferdinandus lifts him to second in the New Zealand pound-for-pound ratings behind WBO world heavyweight champion Joseph Parker. 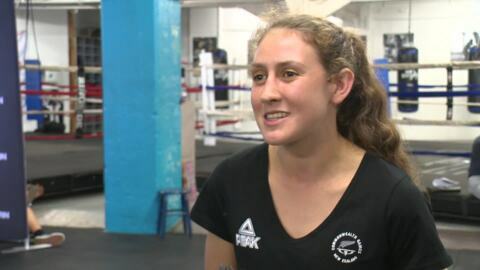 Tasmyn Benny will represent New Zealand in the Under 48kg division in an International Boxing Event exchanging blows with top Australian boxer. A 16-year-old boxer will represent NZ at the World Youth Championships in India next month, but Shylah Waikai's big target is the Olympics. A young Kaitaia fighter with autism is breaking down barriers by heading to the World Unified Championships in Italy. Floyd Mayweather has maintained his unbeaten record defeating Conor McGregor in one of the most hyped boxing matches. An important gathering in Northland this weekend focused on bringing peace amongst rival gangs. Elders say the uniting of gangs in Whangarei this weekend is the realisation of a long-held dream. Gangs from across the country have arrived in Whangarei in anticipation of an inaugural organised boxing event aimed at ending violence in the community.